Most of the features of this board have been covered elsewhere in previous reviews, so I won't dwell on them. Rather, I will briefly cover the newer features of the P5Q Deluxe that may be of interest to you. 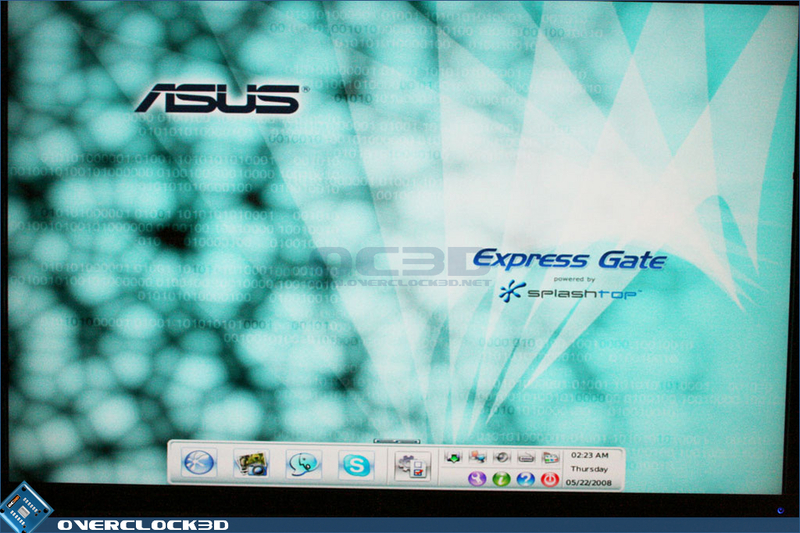 Fancy getting on-line within 5 seconds of booting your system up? 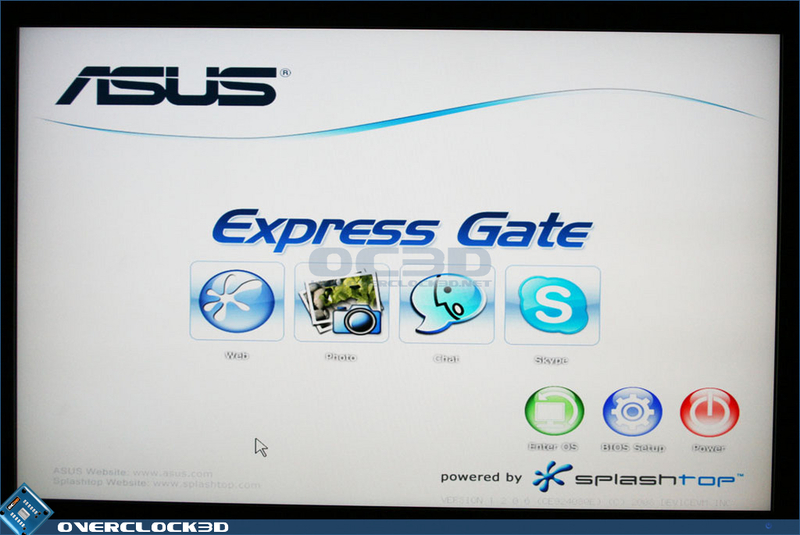 With Express Gate you can! 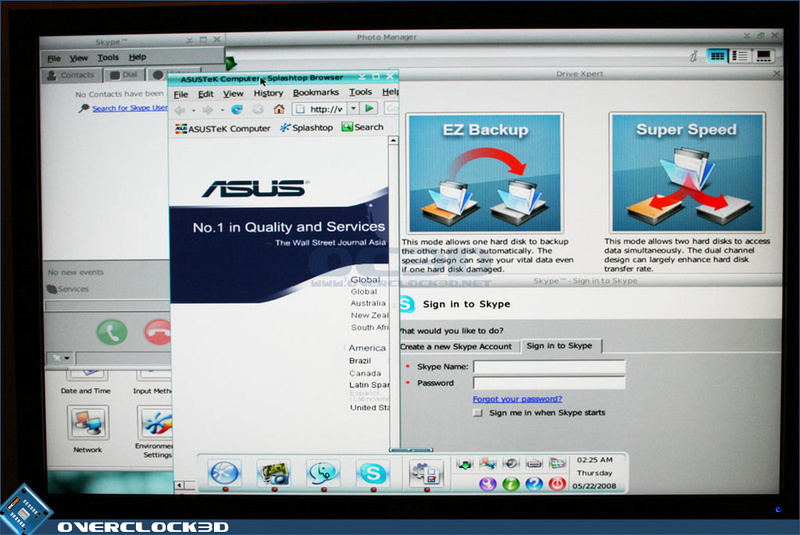 In addition to having a quick browsing session, you can also perform basic tasks like picture viewing and using a messenger service such as MSN or Skype. While this is a very handy little tool, I can't help feel it could have also been used to test for system stability when overclocking. 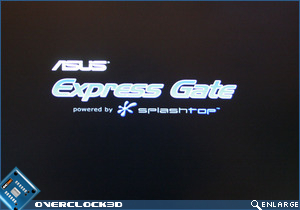 I appreciate that not everyone is an overclocker, but this board is clearly aimed at the enthusiast market and as such, this just seems like a missed opportunity to me. However I'm sure it's useful for those in a rush who cannot be bothered to wait for the main OS to boot up just to check email or the weather. 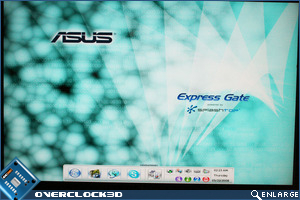 The new Asus EPU engine (now upgraded to a 6 engine version) provides total system power savings by detecting what load your system is under and then adjusting the power as required in real-time. This can be done automatically or manually, depending on your preference. 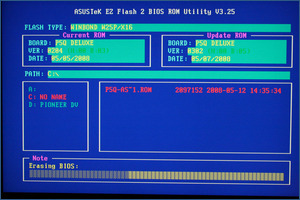 Updating a BIOS is always a nerve jangling affair, so what this has to do with Det. John McClaine (AKA Bruce Willis in the Die Hard series of films) I don't know, but thanks to Asus you can now rest easy in that they are now providing 2 BIOS chips, one primary and one backup. 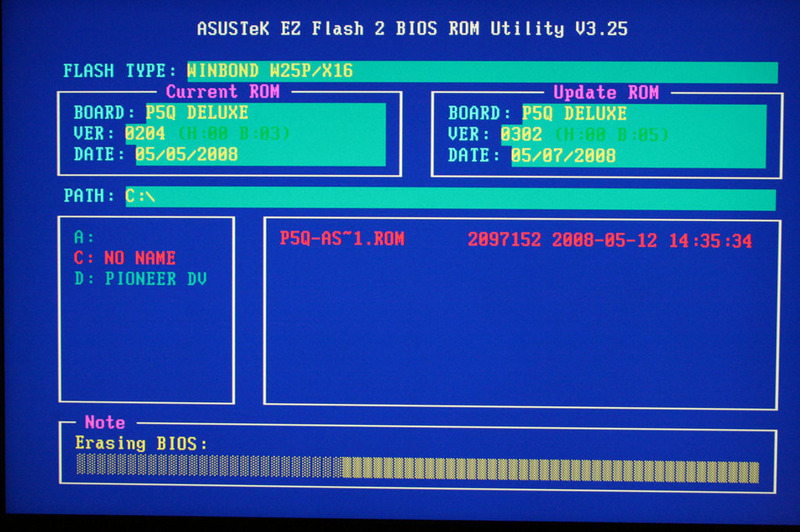 Should your BIOS flash go wrong, the backup BIOS chip will restore the primary chip's corrupt BIOS with a clean version, enabling you to try flashing again. 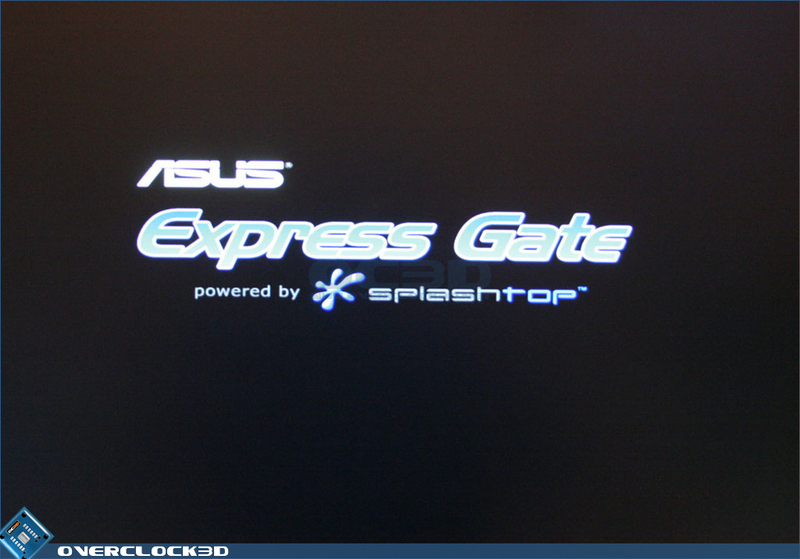 I won't be trying this feature out as this could bring an abrupt end to the review, so I will just take Asus' word on it. I did, however, use another feature which I find very reliable.. 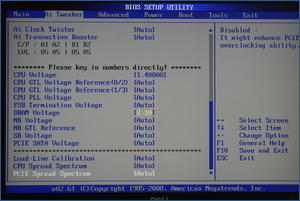 This is a DOS based semi-automated BIOS flashing utility that can be either initiated on POST (ALT+F2) or in the BIOS section itself. 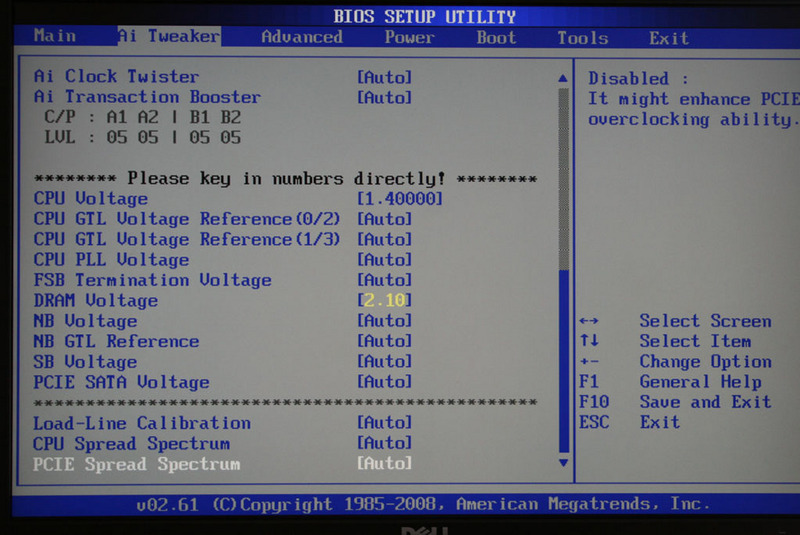 Rather than bore you with the usual BIOS settings I'll jump straight in with the main reason you will be entering the BIOS: the overclocking 'AI Tweaker' section. As you can see, all of the main voltage adjustments are there and can be increased further by the use of an onboard jumper for those wishing to indulge in a little extreme cooling. The voltages are set by directly typing them in rather than choosing from a set value. 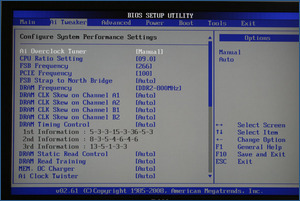 The '+' and '-' keys can be used to set values and cycle through them, but with the amount of adjustments available, it can take an age to get to the setting you wish to input. While the direct type method is a quicker way of setting voltages, I urge people to be careful when setting them, as a typo could easily fry your hardware! 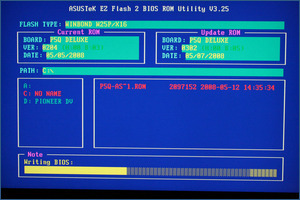 Asus in their wisdom have coloured the BIOS settings blue(safe), yellow (mid), red (madman) as a gentle reminder of the level of voltage your are intending to pump through your hardware. 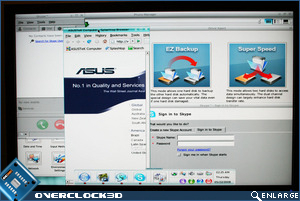 The memory section is once again very thorough, with varying clock skews and nominal/sub timings, and provides everything you need to get the memory subsection of your PC setup to its most efficient. The usual load line calibration feature is there to help prevent Vdrop, which will please overclockers. This is something I will be looking into to see how much Vdrop and droop there is with this board. 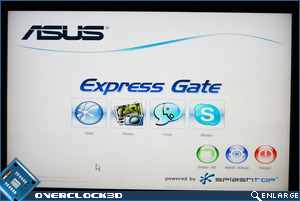 If you are not as clued up with the inner workings of the BIOS, then Asus have kindly provided a software-based overclocking suite that will squeeze a little extra performance from your CPU. 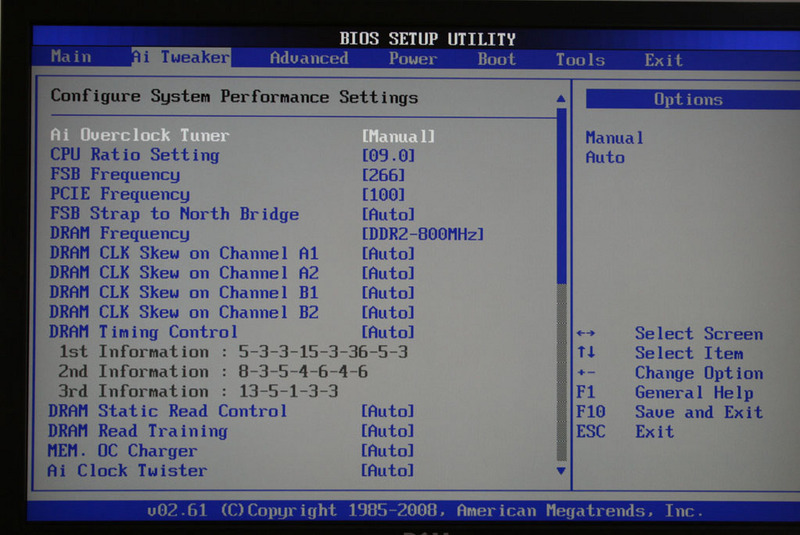 However, I would advise giving the manual a good read as with this BIOS you will be missing out on a key component of the board if you don't make the best use of it.